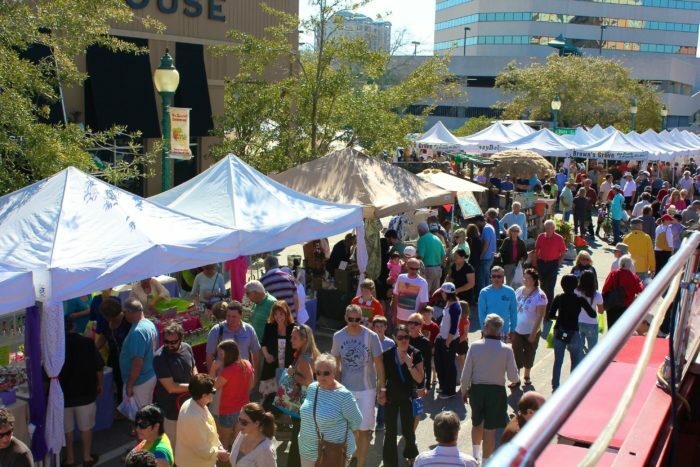 Everyone loves a good farmers market, right? 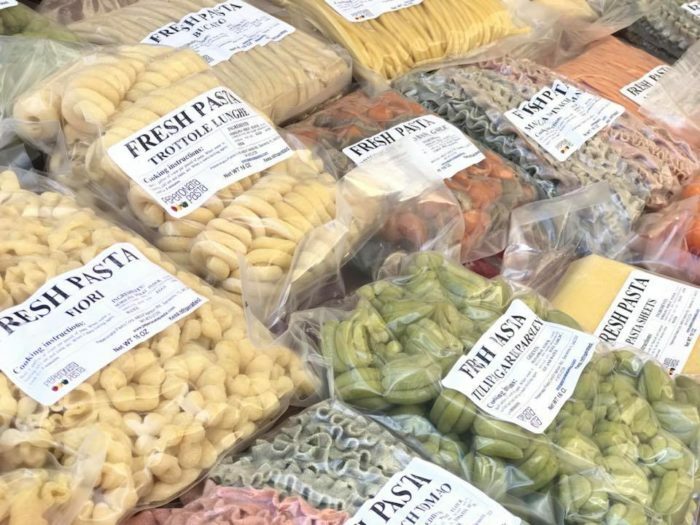 There is something so rewarding about waking up early on a Saturday and enjoying a stroll through the different vendor tents, seeing all the local fruits and vegetables and artisan goods. 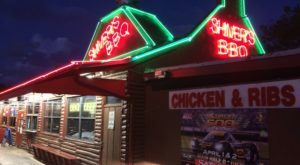 If you’ve never been in the Sarasota area though, you probably don’t know about this staple of the community. 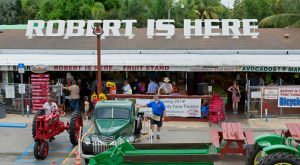 What has been around since the 1970s has turned into one of the greatest farmers markets in the state of Florida, and it deserves a visit. 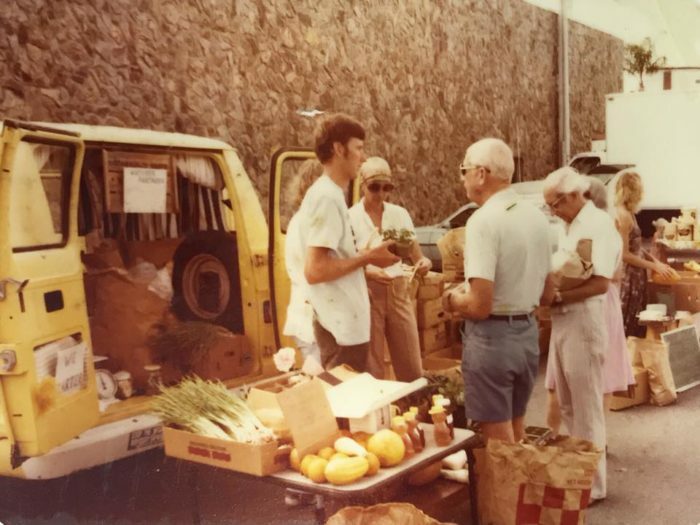 The Sarasota Farmers Market has been a staple within the community since 1979. 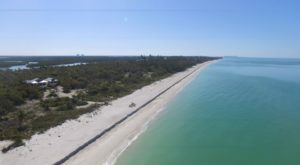 The goal of the market has always been to create social opportunity for residents and visitors to congregate together, but also to bring foot traffic to the downtown Sarasota area. 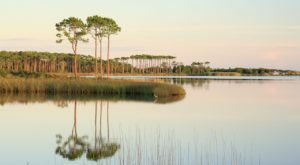 Local farmers, businesses, and artisans gather together every week to showcase their products under the Florida sun. 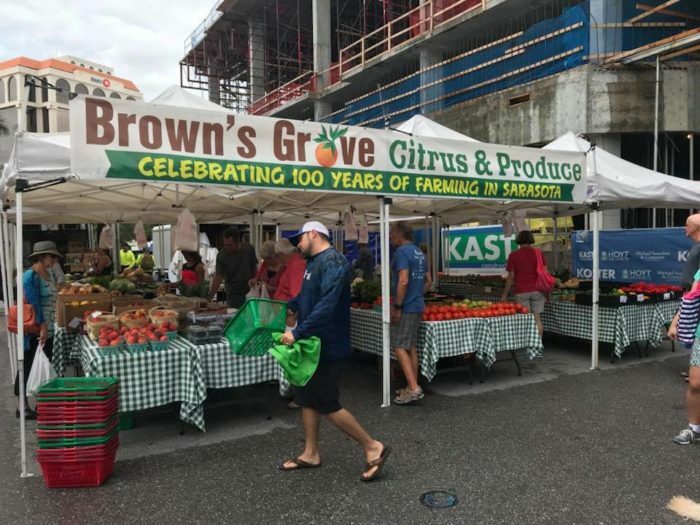 The variety of vendors that come every week to the Sarasota Farmers Market is truly amazing. 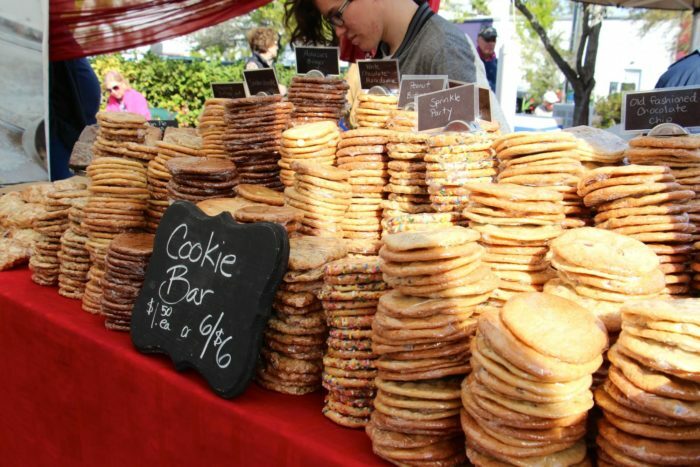 …to a mound of cookies over at the Cookie Bar. 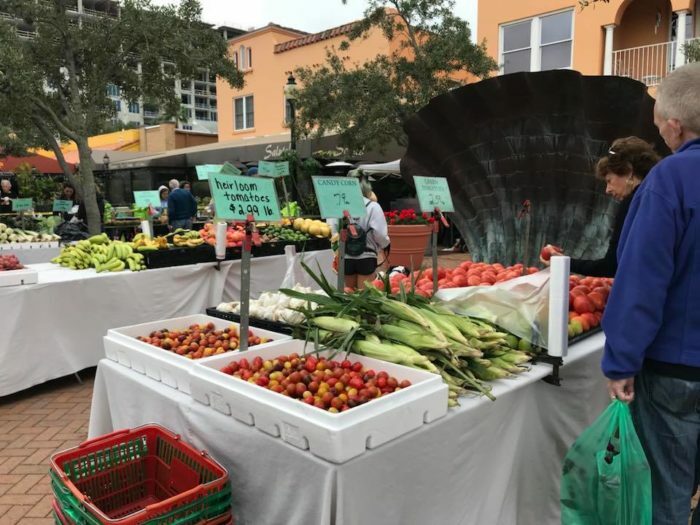 Of course you’ll have your usual suspects at the market—fresh, locally sourced vegetables from farmers in the surrounding areas. 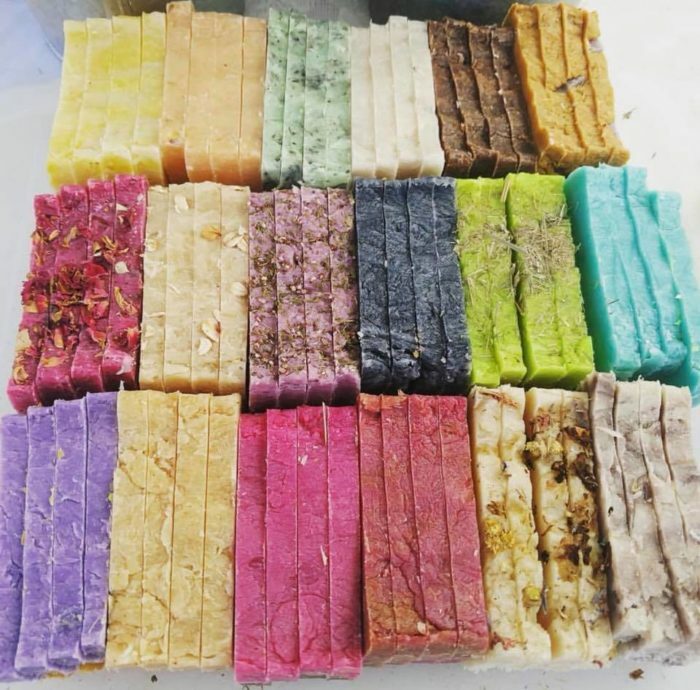 But there is also a blend of artisan products that really make this market truly shine. 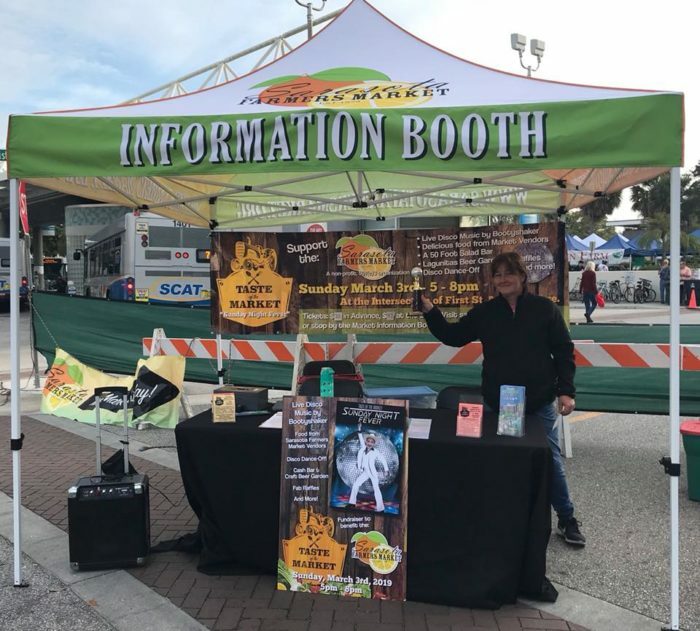 What many people do not realize is that Sarasota Farmers Market is a non-profit organization, supported by the vendors as well as the community. 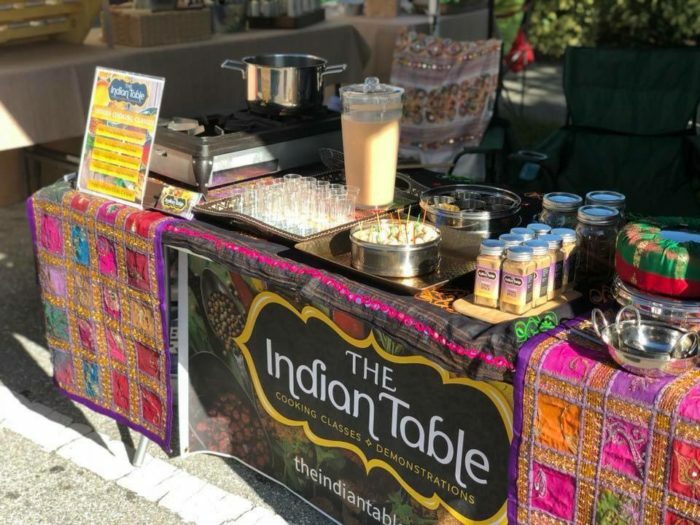 This market is so much more than just a place to shop—but there are also food demos and live music, plus chances to explore the downtown Sarasota area. 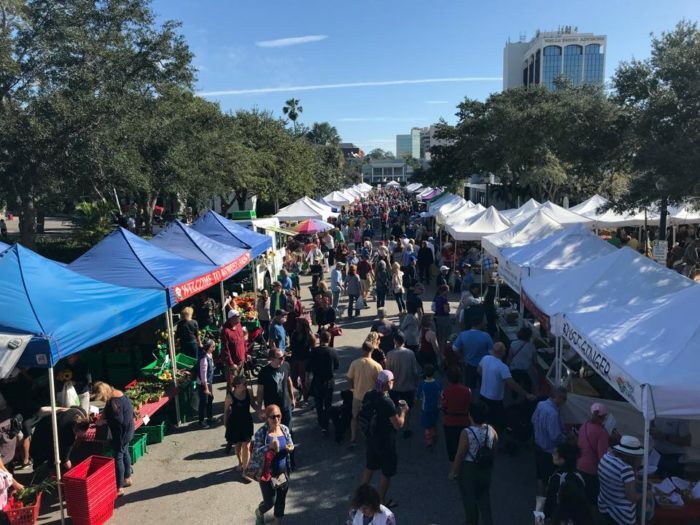 Located on Lemon and Main in the downtown area, check out the Sarasota Farmers Market on Saturdays from 7 a.m. to 1 p.m. 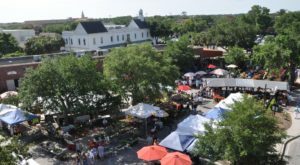 The Sarasota Farmer’s Market is located in the downtown Sarasota area on Lemon and Main street. 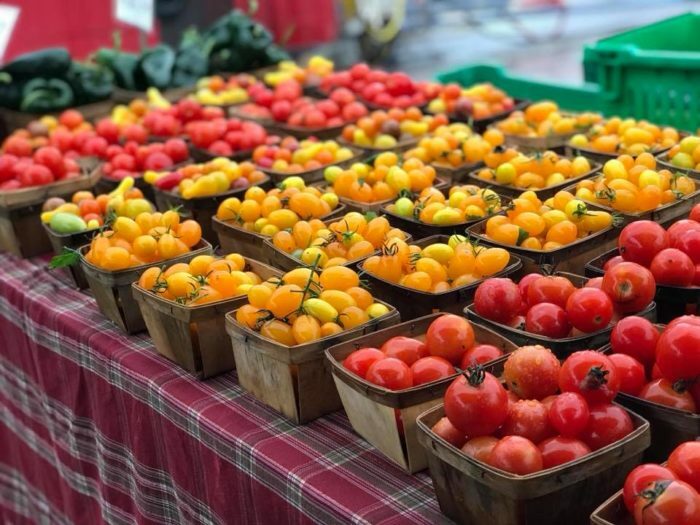 The farmers market is open year-round from 7 a.m. to 1 p.m., rain or shine! 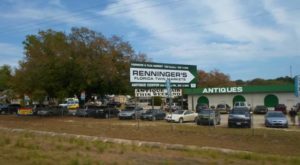 To learn more about the market, visit the website or Facebook Page. 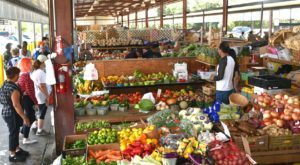 Have you ever been to the market before? 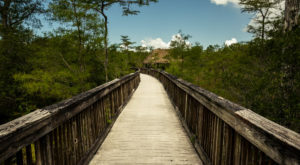 Share with us your experience in the comments section.